While Gov. 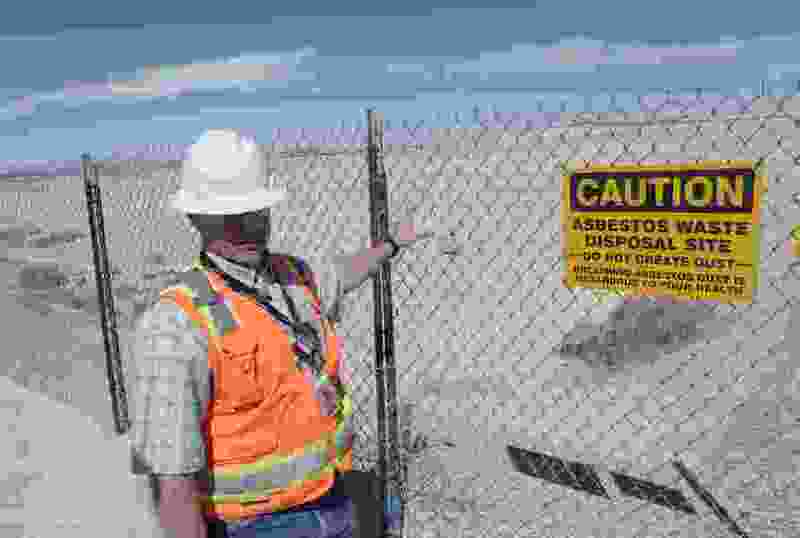 Gary Herbert repeatedly calls for axing the long list of tax breaks that the state gives to a variety of industries, the Utah House voted Monday to give a $1.72 million annual fee break to the EnergySolutions radioactive waste company. That brought protests from one environmental group and many House Democrats, but GOP supporters said EnergySolutions needs that help to survive in an industry that is becoming more competitive. House members voted 61-11 to pass HB169, and sent it to the Senate. The vote comes after EnergySolutions was the top single donor to members of the Legislature last year. It gave a combined $67,700 to 43 lawmakers, including $6,000 to the sponsor of the bill, Majority Assistant Whip John Knotwell, R-Herriman. Knotwell said EnergySolutions has essentially been paying an “existence tax,” amounting to $300 million over the past 16 years — which comes on top of other corporate income, property and sales taxes. He said when it was first imposed, little competition existed in the low-level radioactive waste industry. However, other companies in nearby states have emerged — and those states are charging much less in tax than Utah, putting the company at a competitive disadvantage. So he seeks to reduce the amount the company pays annually in radioactive waste inspection fees, or $1.72 million currently. Knotwell proposes taking money out of the state general fund to cover that amount. “This bill would shift $1.7 million in fees that EnergySolutions must pay to Utah taxpayers — you and me,” complained Jessica Reimer, policy associate at Healthy Environment Alliance of Utah, in an email opposing the bill. “If EnergySolutions wants to endanger the health of our families and communities for generations to come, they can do it on their own dime,” she said. But Rep. Merrill Nelson, R-Grantsville, said Utah has been “charging an exorbitant rate” to the company, and “all we’re doing with this bill is trying to reduce the cost imposed on EnergySolutions down to what is fair to them.” EnergySolutions’ facility in the west desert in is in his district. GOP Rep. Doug Sagers from nearby Tooele said the company “has been an excellent corporate citizen” with a clean environmental record. He said its facilities helped clean up dangerous tailings in Utah, such as the old Vitro tailings in South Salt Lake. Clarification: An earlier version of the story incorrectly said the bill would give EnergySolutions a tax break. It would lower inspection fees the company pays — if the Legislature decides to cover that annually with money from the state’s general fund, which mostly comes from taxes.